At London and Kent Construction Ltd, we have unrivalled experience in conversions and extensions, helping customers to make the most of their space and breathe new life into their homes. We are a firm of local traders, working in South East London or North West Kent. 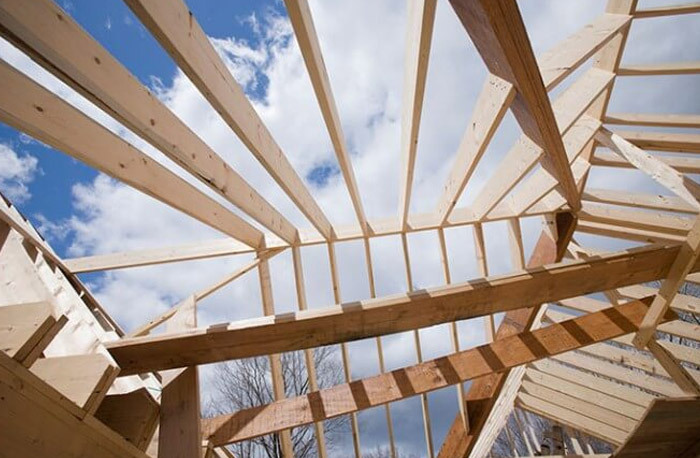 Our conversion and extension contractors specialise in extensions, from single storey extensions through to double and triple storey home extensions. Because our team includes professionals from across a range of trades, London and Kent Construction have all of the skills and resources to make your dreams of a new space come true, form your first enquiry through to completion. In today’s unstable economic climate, moving to a new house is a costly business. For many home owners, particularly in our area, improving an existing property is the easiest and most financially viable, if not the only, option. Whether you are extending or converting a flat or apartment, bungalow or period property, we can help you through the entire process, from initial concept to achieving planning permission, through to landscaping and adding the all-important finishing touches to your new space. Our experienced team of local builders will help your home to work for you again, helping it to achieve a new lease of life without the stress and costs that come with moving to a new home, such as fees and stamp duty. Our full team of skilled tradesmen and women will listen to your needs, consider elements such as anticipated use of the new space, time restraints and budget, and help you to come up with a unique conversion or extension plan that will perfectly suit your evolving needs. Planning your conversion or extension can be stressful. Our comprehensive services are designed to make your conversion or extension project run as smoothly as possible, with minimal stress and disruption. The first step to planning your conversion or extension is to work out your budget; this will help you to gauge what you can afford. Don’t forget to include a 10 per cent contingency in your budget for those added extras that you just can’t resist! Our conversion and extension contractors will visit your home, listen to your needs and come up with innovative solutions that will give you the space that you need. 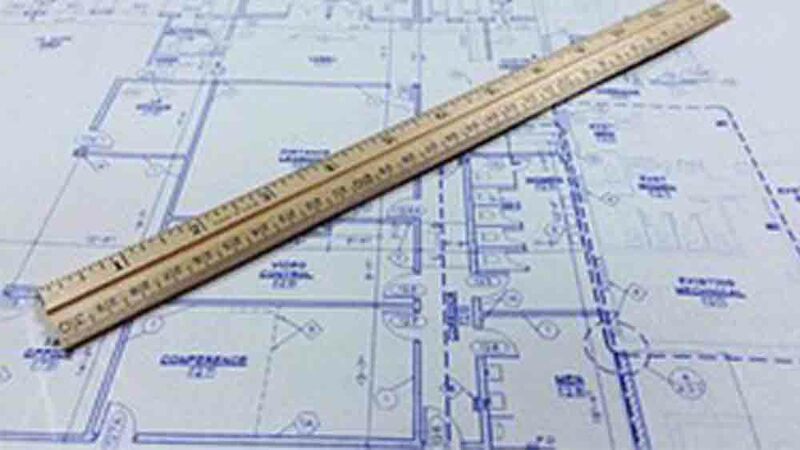 Depending on the size and height, most conversions and extensions are likely to require Planning Permission and all will require Building Regulations approval. 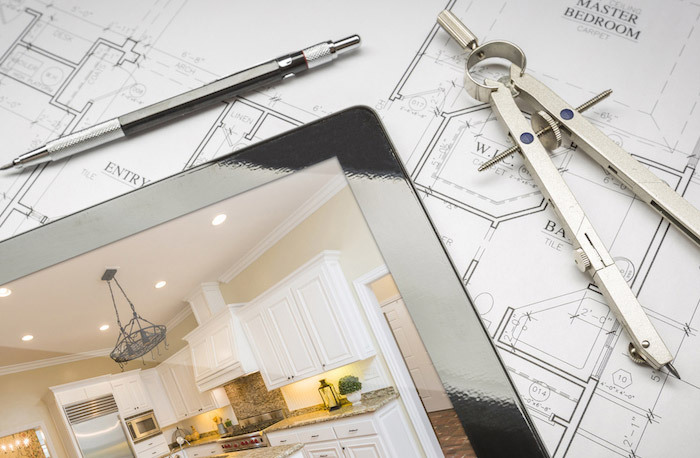 Our specialists will guide you through these processes, making sure that your home improvements are compliant with all necessary regulations, and helping you to avoid potential complications in the future. Once Planning Approval has been sought, your project can begin; your conversion and extension team will include a number of specialists, including excavation contractors, bricklayers, carpenters, plumbers and electricians. Between them, the team will work to achieve a high spec finish, bringing your home back to life and providing you with precious additional space. On completion we will undertake a process known as “snagging”, where we pick up any minor details that don’t work as well as they should, or which need to be tweaked slightly. Due to our wealth of experience there are rarely issues with our projects, but nothing is perfect all of the time, so we make sure that we check all appliances thoroughly to make sure that everything runs smoothly. 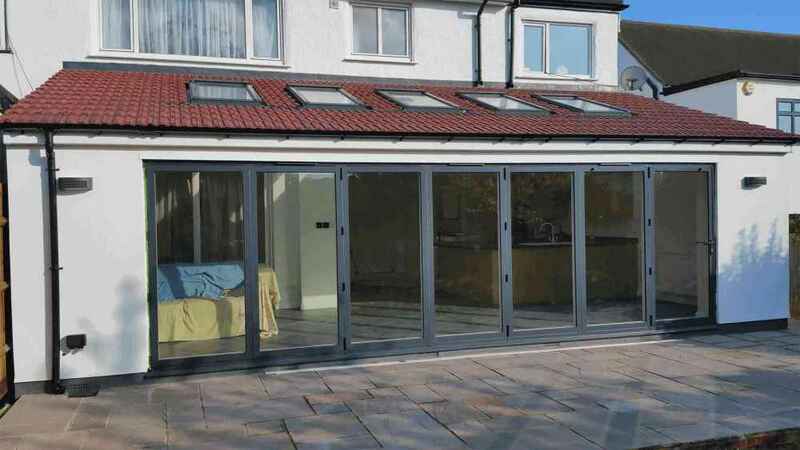 At London and Kent Construction Ltd, we help to take the stress out of building extensions and conversions, helping each customer to transform their home.